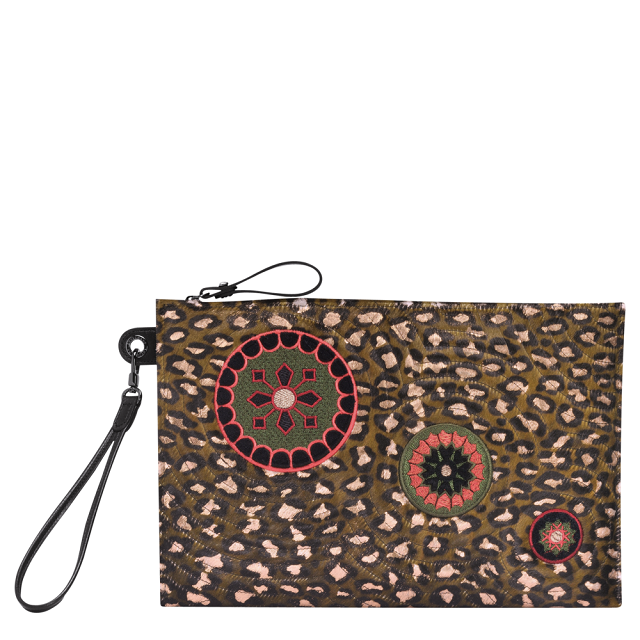 Animal print may daunt you, but don’t we all have a wild side that deserves to play every now and then? Worry not, donning the trend doesn’t always have to mean you’re dressing up—here, three cool, chic, and casual ways to wear your spots and stripes real easy. 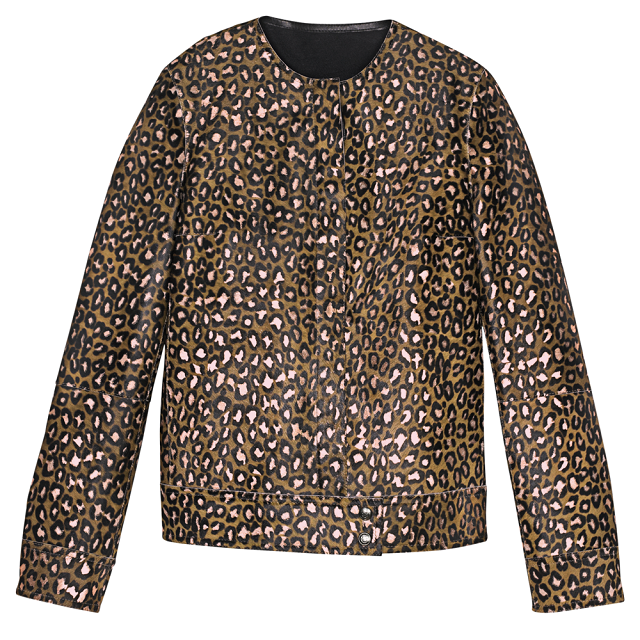 Instead of your usual windbreaker or denim jacket, why not go for something a bit more feline? Vanessa Hong makes a very strong case in its favor. If a piece of clothing feels like too much work to style, a cute little mini bag should do the trick! Take Camille Charriere‘s word for it: it’ll go with everything in your closet. According to Aimee Song, nothing ups the ante of a classic jeans-and-tee combo like a touch of python. Previous post Should You Be Investing Your Hard-Earned Money on Sneakers?